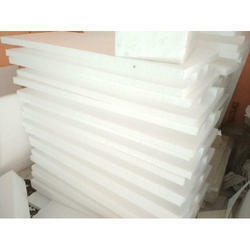 Available Thickness: 10,15,20,25,35 mm etc. We are widely appreciated by customers for providing an excellent collection of Thermocol Slab utilizing latest technology at nominal rates. 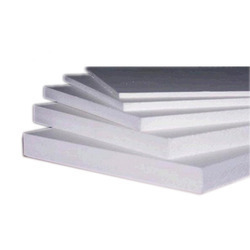 Our organization is passionately engaged in offering an exclusive array of Thermocol Slabs to the customers with the support of talented professionals.